Creativity is for Filodesign the best tool in the evolution of bathroom universe. Design and materials joined together to create simple forms to receive “water” matter with poetry. Any bathroom is a special place, it is a temple of ourself. And so the most precious materials, that remember the past, the “great romans imperial baths”, are used in contemporary style, molded and finely crafted, giving simple, linear and decisive volumes, with a contemporary sign, a strong and reassuring character material of classic historicity like marble. The Filodesign bathroom environment is therefore enriched with shower trays, wash basins, furniture and accessories, with attention to detail, and a special selection of materials. The selected Italian materials for these furnishings are Carrara White Marble of first quality, fine grain, compact white with gray veins, and the black slate of Lavagna, extracted in Liguria, between Lavagna and Chiavari. A double inclinated plan creates a slot which allows the water to flow away ... The design wants to remember the ancient italian stone washings ... where the water's noise was gentle and continuous. White Carrara marble and Black slate of Lavagna are selected for this object of design: where the matter meet the purity of the sign, with decisive and elegant character. 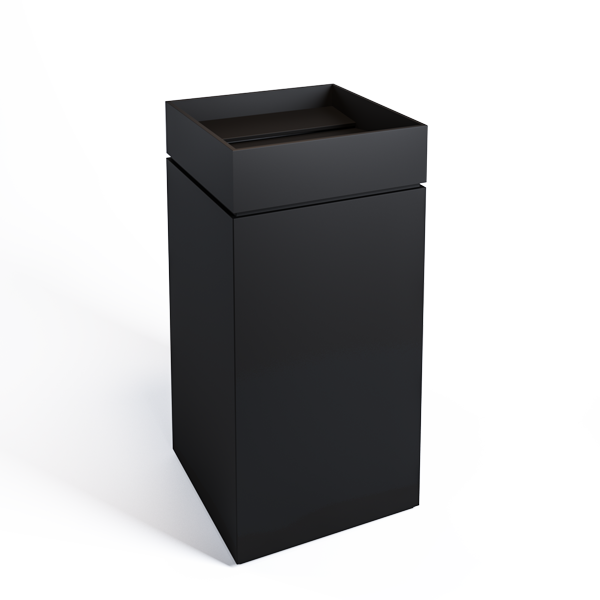 Permano becomes freestanding! A washbasin becomes the protagonist and that furnishes with vanity the bathroom . 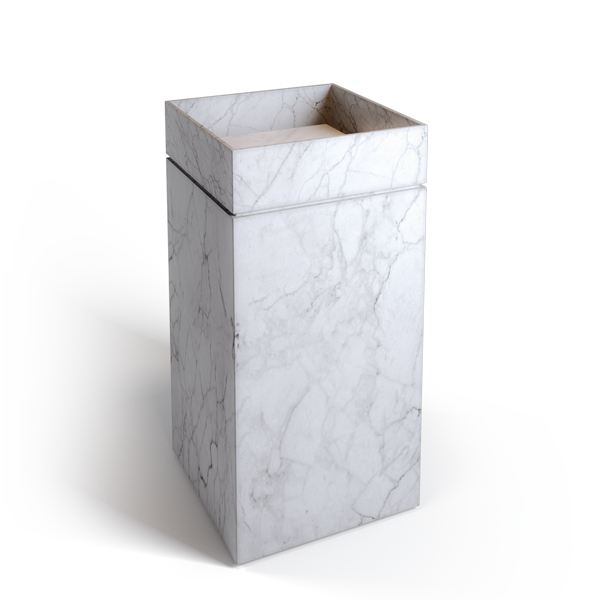 Carrara white marble of first quality is here chosen to become a precious object of furniture, elegant and exciting. A square shape of 40 cm of depth and 85 cm of height, an accurate stone working that enphasizes the linear sign. Installation is possible with floor drain or wall drain (at your choise). Inclinio becomes freestanding! 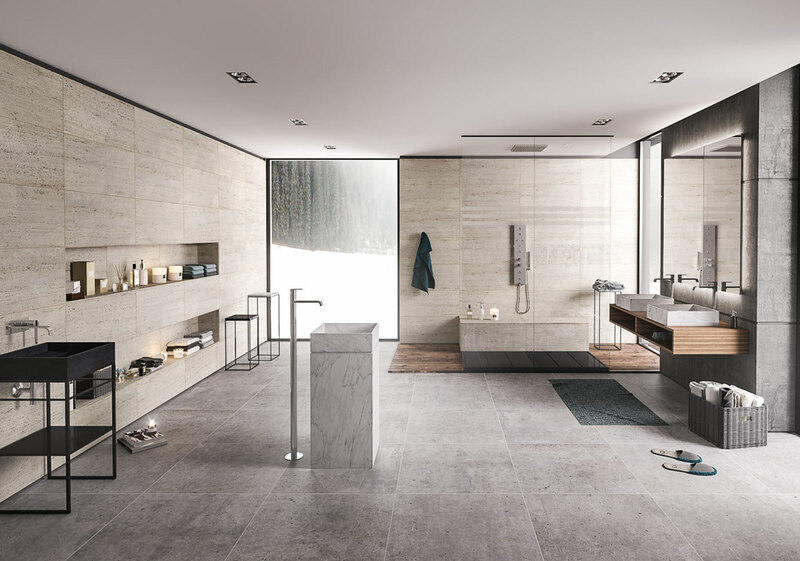 And it becomes king of the space in the bathroom with its incisive linearity, emphasized by the material properties of the stone, which finds visual solidity in the inclined surfaces. 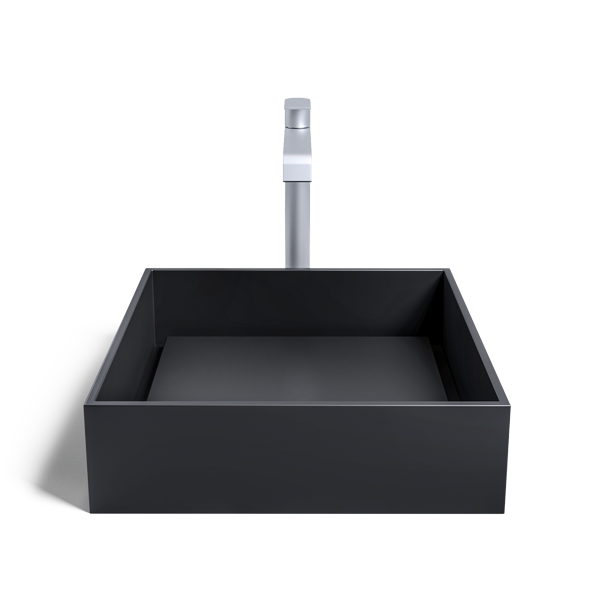 A square shape of 40 cm of depth and 85 cm of height,the installation is possible for floor drain or wall drain (at your choise). 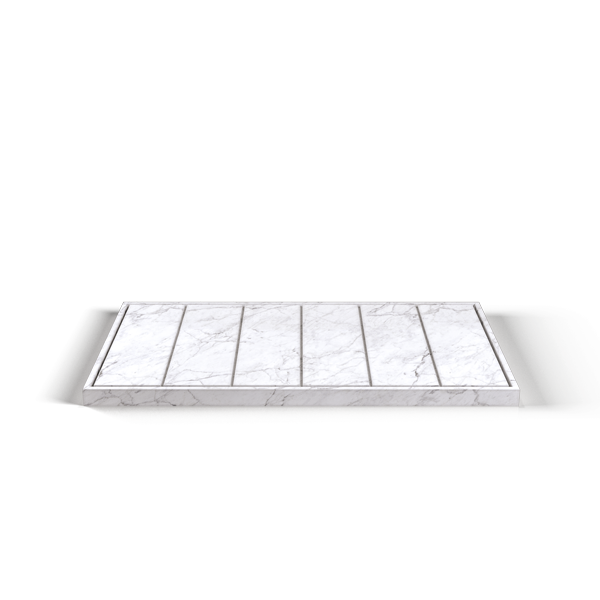 Elegant shower tray of 6 cm thick, with slit and inclination for lateral flow of water and collected in a specially inspected drain under the first marble slat. 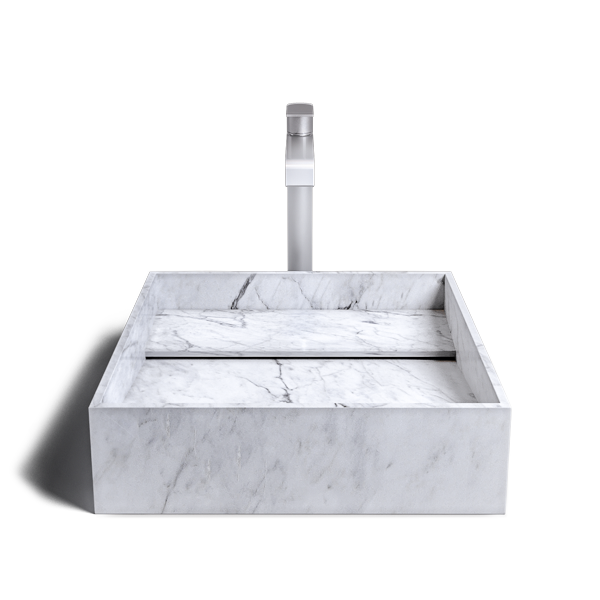 Handmade work from a laboratory in the Ligurian hinterland where expert hands transform a precious white Carrara marble or black Lavagna slate in a precious design object for the bathroom environment.